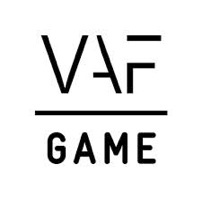 First of all: the new VAF Gamefonds management agreement still has to be approved by the European Commission. All changes to the current system are therefore pending until Europe gives the green light. VAF expects this to happen any day now, so you already can get started on your applications. The next submission deadline for all games is June 11. As announced by VAF game coordinator Youri Loedts during the latest FLEGA Cafe, the new agreement carries a lot of welcome change. 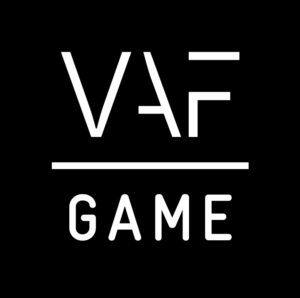 We’ll run you through the most important updates, but make sure to check out this presentation and the VAF website. Important: if you apply for support, you automatically agree with the regulations so don’t go in blind. With € 1.385.000, a large part of the € 1.730.000 (opposed to just € 730.000 last year) dotation, is meant to directly support game projects. “That’s more money than ever, but we have a lot more to spend it on.”, explains Youri Loedts. Projects now can ask for € 250 000 production support instead of € 150 000. It’s now also possible to simultaneously apply for promotion support (€ 50.000 max). Promotion support is only available for previously VAF-funded projects. As marketing your game has almost become more important than creating it, this will no doubt become a very popular measure. To more closely resemble a classic pitch, written applications will have to be accompanied by a short (30 sec to 1 min) video where developers get the chance to express their passion. In the same vein, developers asking projects for € 150 000 or more will be invited to a hearing. Instead of being assigned one member of the commission as a rapporteur, they’ll get to defend their application in front of the whole commission during a 20 min Q&A. Loedts: “This strengthens the bond between developers and VAF. This way we also tackle a common complaint that a rejection might be due to some sort of prejudice on the part of the rapporteur.” Rejected projects can only re-apply once, so think twice before taking a second stab. Other good news: the de-minimis rule, that limits the amount of total government funding a company can receive, is no longer applicable to VAF support. In exchange projects will have to pass a cultural test (based on European criteria such as language of the game, amount of team living in Flanders…) to be applicable for funding. Again: these are the updates in a nutshell and everything still has to be approved by Europe, but we have good faith these measures are a big step forward for the Flemish Games Industry. VAF has tried to streamline the application process as much as possible and as a result expects the amount of applications to go up. Loedts says he’s already been contacted by a lot of new players in the field, so it will be exciting to see how this evolves. 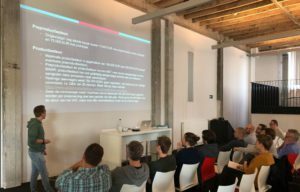 “I hope non-traditional players are able to enter the field of game development and will be able to employ some of our national gamedev taAgain: these are the updates in a nutshell and everything still has to be approved by Europe, but we have good faith these measures are a big step forward for the Flemish Games Industry”, he concludes. 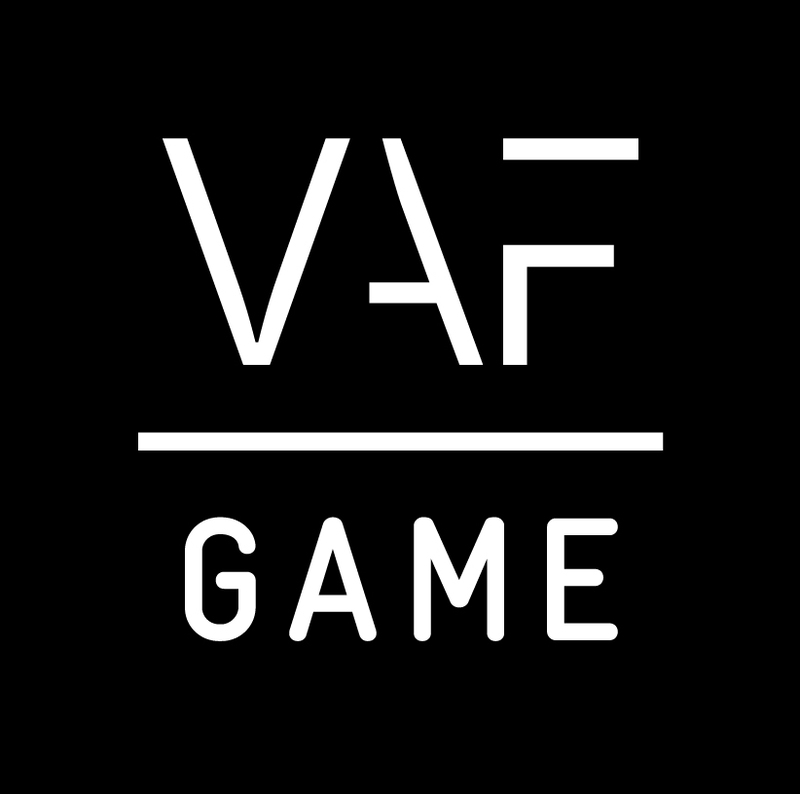 For feedback on the new procedure or questions about your application, you can directly contact VAF game coordinator Youri Loedts. You’ve got a little under three weeks to get your application in, so get cracking! Good luck!